If the adopted title makes your mouth water because it is the name of one of the favourite foods in Nigeria, don’t feel guilty. You’re good company. The good part is, this song actually has merit. It is a lyrical beauty and something you will certainly enjoy. 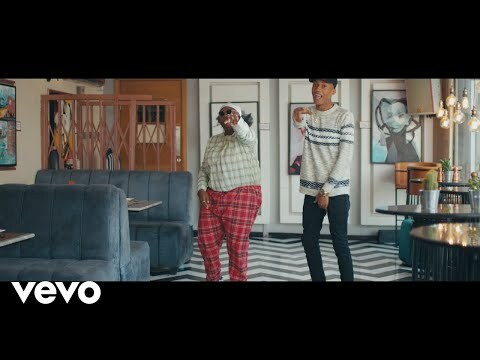 “Nkwobi” is one song you are going to consume with relish. You may well call it a musical nkwobi. That is what it is. Wanna find out how and why? You are encouraged to. So let’ hop. 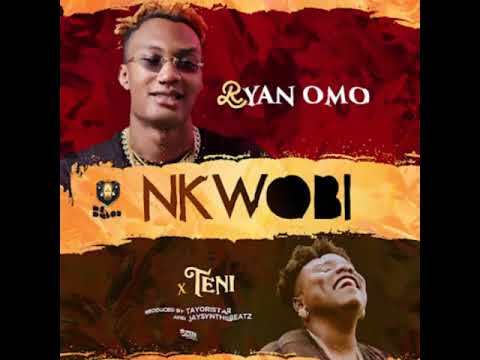 Simply stream and download “Ryan Omo – Nkwobi Ft. Teni” below, share on social media and join the conversation by dropping your thoughts in the comment section.